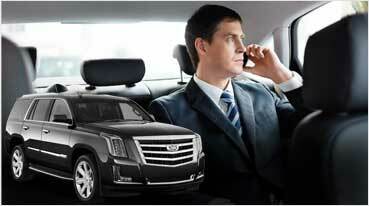 Corporate Transportation in Fairfield & Napa, Fairfield Limousine Inc.
With our endeavor of facilitating top class Corporate Transportation in Fairfield & Napa, Fairfield Limousine Inc.
has been upgrading its collection of Limos and buses approach apart from offering great deals. We have been arranging special Limo services for corporate clients in Napa & Fairfield to meet up with their ongoing demands. 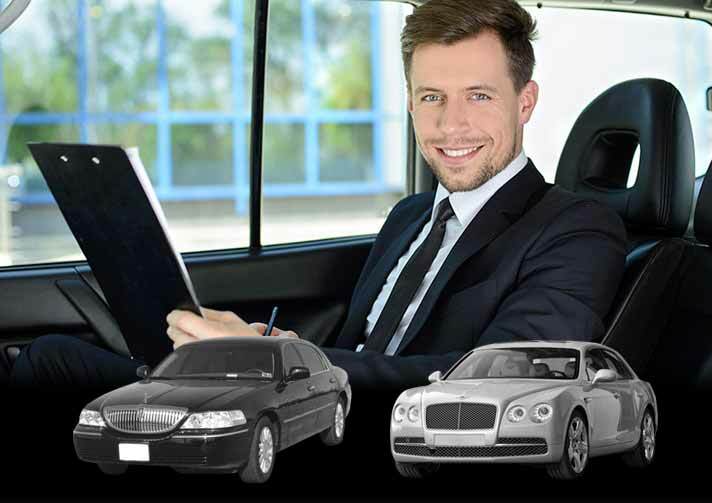 Whether it is your choice of Rolls Royce Limo or Mercedes GL Limo, Party Buses, or Mercedes Sedans & Sprinters, we will swiftly suggest the best options from which you can always choose. As a corporate professional, you know pretty well that corporate culture is not always about formal business meetings as there is enough room for fun as well. 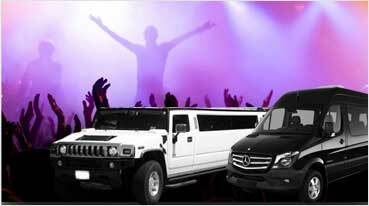 That’s why the relevance of Party Bus Rentals for Corporate Transport in Napa can’t be easily ignored. If you are planning for an outing session with your company colleagues or organizing a special event for your client, let us deal with all the transport related aspects for your event including the party bus arrangement. 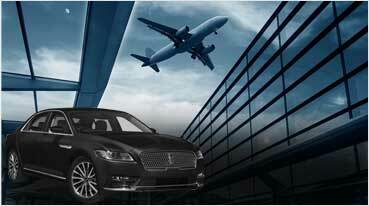 We firmly believe that Fairfield Limousine Inc. is as complete transport solutions provider when it comes to certain special categories. Organizing for well maintained exotic cars and limo has always been our talking point; it places our services among the niche segments. Being an exclusive provider of exotic cars ranging from Lamborghini Huracan to Rolls Royce Phantom and Bentley Flying Spur, we have always enjoyed a special reputation in Fairfield & Napa.